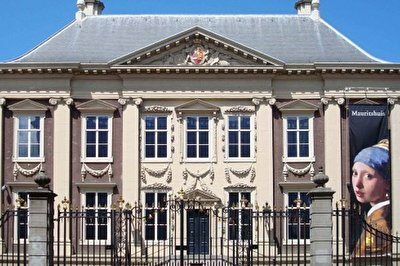 Restaurant, Hotel & Spa Savarin, situated between royal The Hague and historical Delft, is an oasis of serenity in the centre of the busy “Randstad”. Restaurant Savarin has built a reputation of being a gastronomic restaurant for years now and is connected to the “Jeunes Restaurateurs d’Europe”. In 2011 the five star hotel and Cityspa Spavarin opened their doors and proceeded the tradition of hospitality. Savarin is a combination of tradition and design, of comfort and the most modernistic facilities. All these elements – beauty, atmosphere and quality – come together at one location. We can proudly say that we offer our guests more than just culinary enjoyment: a visit to Savarin is a real experience! 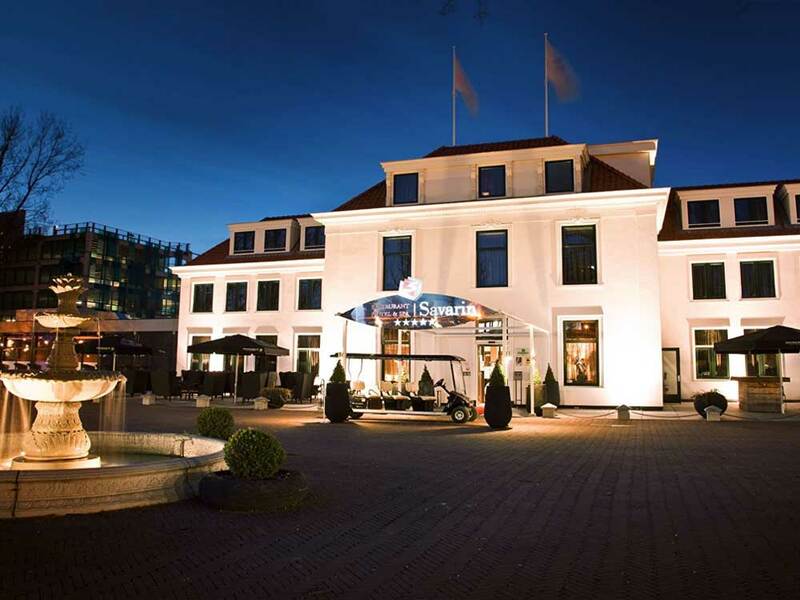 Restaurant, Hotel & Spa Savarin is easily accessable by car and public transport and is just 10 minutes away from Rotterdam-The Hague Airport and 25 minutes away from Amsterdam Schiphol Airport. There is also enough parking space (fee per night) on our own site. We promise you a stay which will exceed all your expectations. 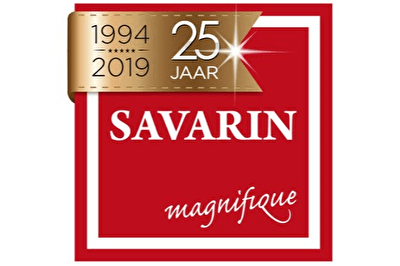 Restaurant Savarin is known for its culinary arts and hospitality. You can count on surprising creations from the French cuisine with international influences. The chef the cuisine, maître and sommelier combine their professional knowledge, which result in an unbelievable evening at Restaurant Savarin. At Savarin you only have one task: enjoy! It is not without reason that we write Service with a capital S! All rooms have comfortable Duxiana beds, LED TV, Espresso coffee maker, water boiler, minibar, trouser press, bathroom with bath and/or rain shower and luxurious bath products of ComfortZone, toilet, underfloor heating, airconditioning, bathrobe, slippers, hairdryer, desk with internet access (cable and WiFi), telephone and an electronic safe. Serenity and relaxation are the core of Cityspa Spavarin. Both hotel guests and external guests are very welcome to become serene, to relax optimally and to enjoy all the facilities and treatment possibilities which we offer. We have a swimming pool with whirlpool, Finnish saunas, infrared saunas, Turkish steam bath, a hot-tub and a cool bah. Furthermore you can reserve various treatments and arrangements. Make a choice between a hamam scrub soap massage, diverse body treatments and skin renewed facial treatments.